Happy Cinco de Mayo! a.k.a. Margarita Monday? I don’t normally blog about drinks on Monday, but today is Cinco de Mayo so I’ll make an exception. It’s a holiday associated with sombrero-wearing, Corona-swilling, piñata-whacking revellers, that’s arguably more widely celebrated in the United States than in Mexico. Since more Canadians are starting to reach for tangy tacos and biggie margaritas on May 5th, here’s a quick primer as to what we’re even celebrating. All you need for your Cinco de Mayo party is a giant sombrero and a margarita, a Corona or a shot of tequila (or all three!). Way back in 1862 the Mexicans defeated the French at the Battle of Puebla, a win that helped unify the country (May 5th is not Mexican independence day — that’s celebrated on Sept. 16). Oddly, the holiday somehow got hijacked by American university students and has been voted one of the Top 10 party holidays in the U.S. But no matter. We can celebrate, too. The main ingredient you’re going to need is alcohol. While it’s tempting to chill a six-pack of Dos Equis, or break out the dusty bottle of Cuervo for some throat-burning shooters, please refrain. You can do better. 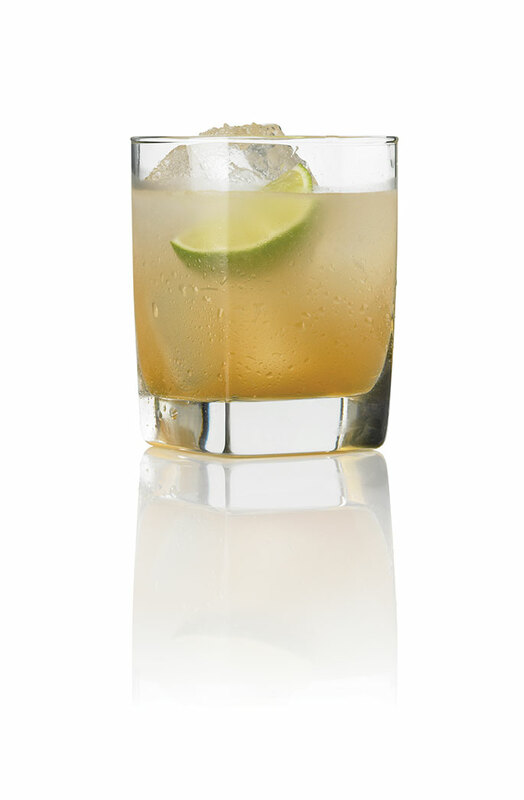 Instead, shake up some margaritas and treat yourself by using good tequila, such as Patron Reposado (see margarita recipe, below). If you’re not able to celebrate today, swing by Inglewood this Saturday, May 10, for the annual Kitchen Party fundraiser. This year’s theme is Mexican, so bring your sombrero and get ready to drink some margaritas. Ole! A margarita really is perfection in a glass. Method: Salt the rim of a rocks glass, if desired. Combine ingredients in a shaker with ice; shake well and strain into an ice-filled rocks glass. Garnish with a lime wheel.